Shadi Boulos is a talented young photographer with a keen eye and fresh perspective. To further his talent, Shadi regularly seeks to develop his skills. Most recently, Shadi attended a fine art photography workshop in Napa Valley with world renowned wedding photographer, Jose Villa. 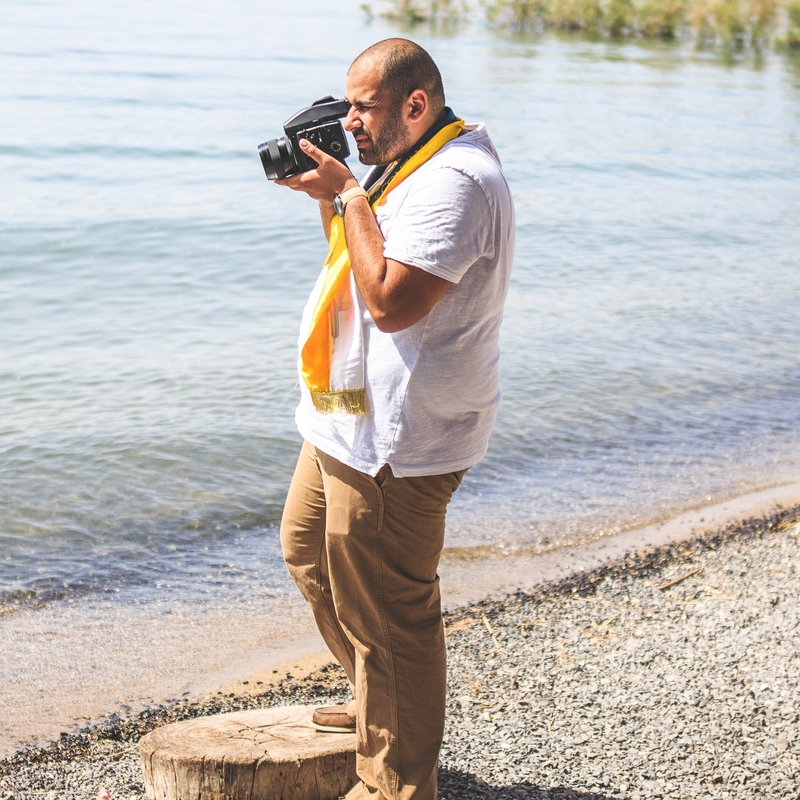 Shadi’s photos are immediately identifiable as his own bearing a natural and organic quality. Shadi largely prefers to shoot in film, despite the higher cost, to achieve this quality in his photos. in similar fashion, because of his great love for the art, Shadi prefers to shoot using photo. Shadi will be attending a photography workshop by Sylvie Gil this upcoming April.